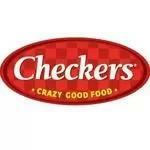 Checkers was born out of the idea that boring and bland have no place in the burger world. 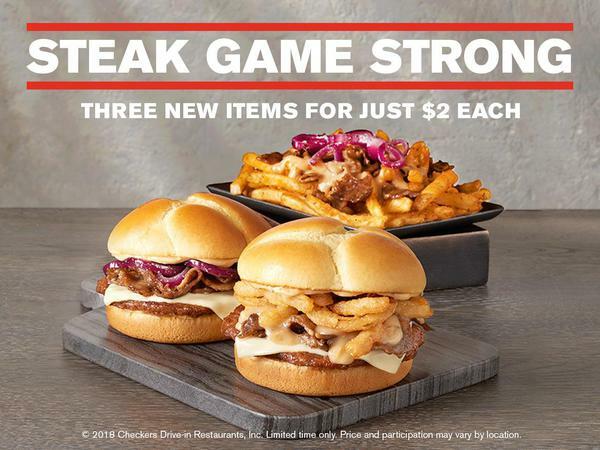 That’s why we’ve been slinging the best burgers, crispiest fries, and the creamiest milkshakes for a price that is hard to beat. And because we believe flavor shouldn’t have a timeline, we’re open late every night of the week. 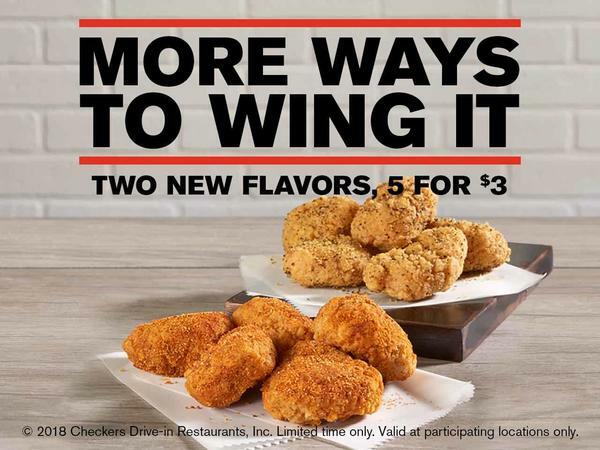 So come see us at Checkers on 901 W. Edgar Road in Linden. 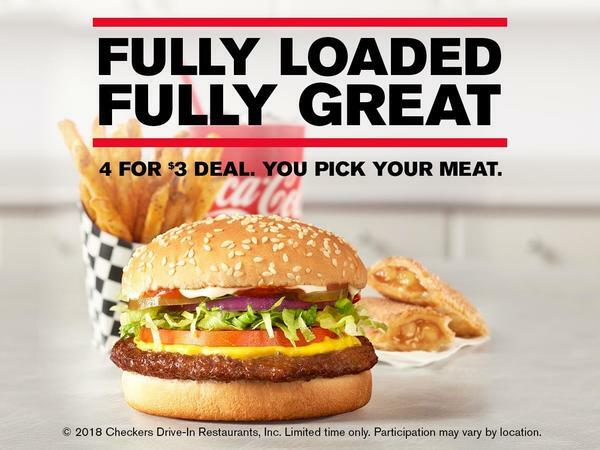 © 2018 Checkers Drive-In Restaurants, Inc. Limited time only. Valid at participating locations only.